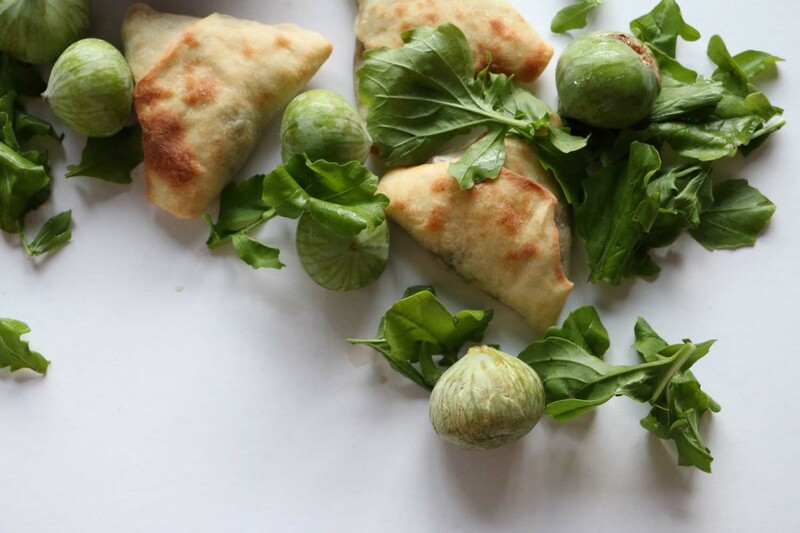 The smell of Sabanekh “what stands for Spinach triangles or Fatayer Sabanekh” are just mesmerizing. The taste of the Sabanekh is just unforgettable. My mother’s Sabanekh are usually crunchy from the outside and very soft and juicy from the inside, literally mouthwatering. Sabanekh always remind me of my childhood when we used to go for family gatherings, there is always Sabanekh triangles, and they are always made so good. It is like you can identify the character of the person behind making them. Some are too sour, some are too soft, some are crunchy, some are spicy, some are mini, some are not in a triangle shape, and so on… I do not usually like sabanekh with big chunks of onion pieces inside, the ones with very little juicing and not much of sour in them. Sabanekh must taste a memory or leave a memory. Yes I think I am just obsessed with those Sabanekh, and you will only understand me if you have tried SUZIE|S or when you try her recipe. 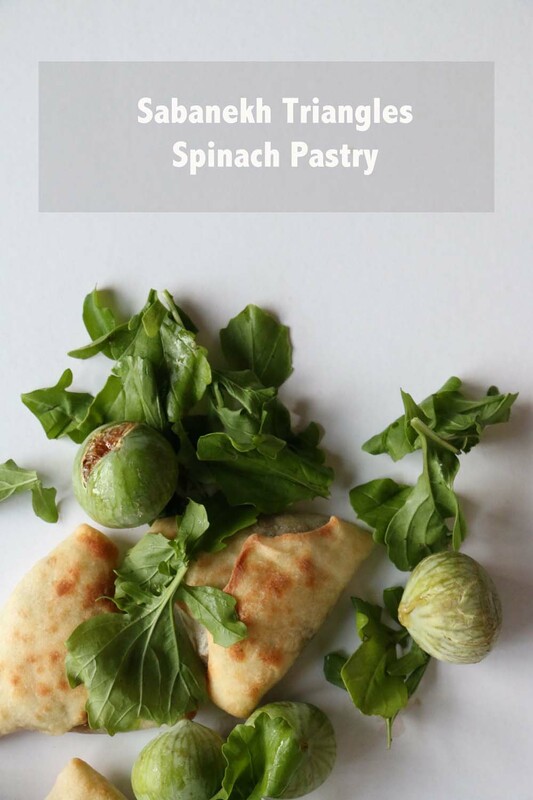 When do we serve those yummy spinach pastries? They are usually an appetizer, or a welcoming dish to start with; sometimes they are tagged along with all the savory pastries for parties and events. You can have them for breakfast, lunch and dinner. I am telling you they are just what you are looking for. Not to forget to mention, those triangles are great for school, picnic, work, they are just easy to wrap and go. 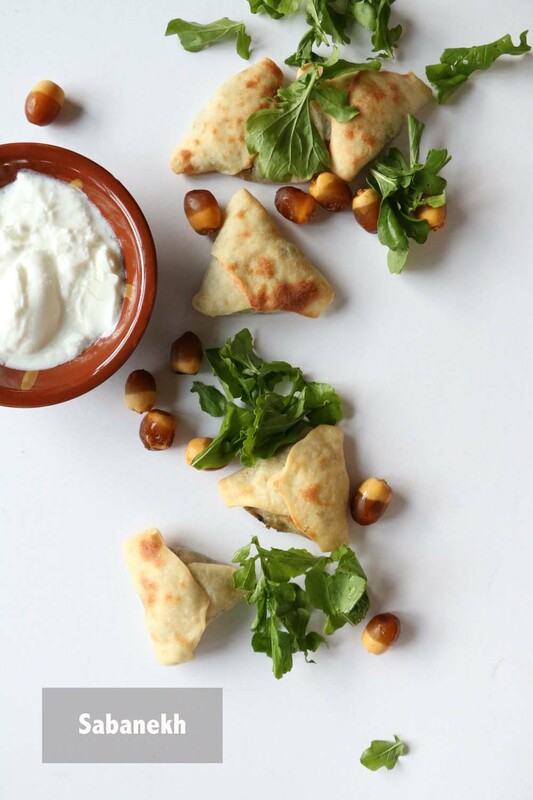 You can always make them along side the Sfeeha and have a lucky lunch day at work or school. Ofcourse it is good for you, we all know it, thanks to popeye. They are really good for skin and hair, bone and health because they provide high protein, iron, vitamins, and minerals. It also improves blood glucose control in diabetes, lowering the risk of cancer, lowering blood pressure, and strengthens the bone. On another note; have you ever watched an old Egyptian black and white movie in your life? Well if you haven’t then enjoy watching and listening to this legendary song by the Egyptian singer and actress Leila Mourad. Add the sunflower oil and salt and whisk together. With your hands, start kneading the mix together. Add the warm water slowly while you are kneading the flour mix, until you feel like the dough is one piece and not too soft nor too hard. 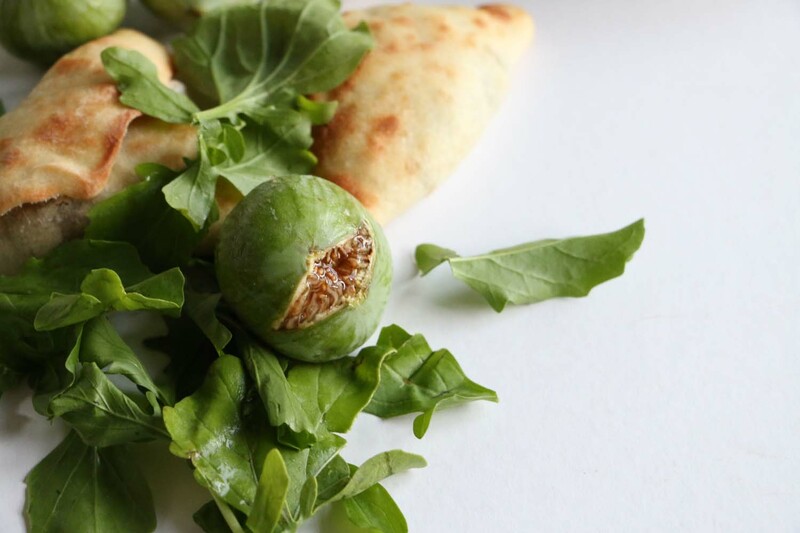 Leave the dough in a bowl, cover it and leave in a warm area to rest, while you prepare the spinach filling. Spread the spinach leaves over a towel on a surface. Finely chop the onion or shred it in a mixer, just make sure it is very soft and small. Add salt over the onion; mix and leave on the side. Cut the spinach medium size. Add the onion mix over the spinach and start kneading the mix until the juice of both the onion and spinach is dripping. Add the mix into a strainer over a bowl and leave it until all the juice drips. In a clean separate bowl add the spinach mix and add over it the pepper, red pepper, sumac, lemon, and 1cup of olive oil and mix very well with a spoon. For Preparations, bring a large cooking tray, and spread the ¼ cup olive oil around it. “You will only use this tray to place the small balls of dough to soak the oil and rest”. Get the dough, and with your hands, start making small balls of dough (around the size of a ping pong) places the balls around the tray and cover the tray with a plastic bag. Bring a separate cooking tray and add the ¼ cup sunflower oil and spread on the tray. Place your spinach mix into a strainer over a bowl one more time and place next to you to start using the filling. Dip your fingers in the olive oil tray and tap your surface before Using. 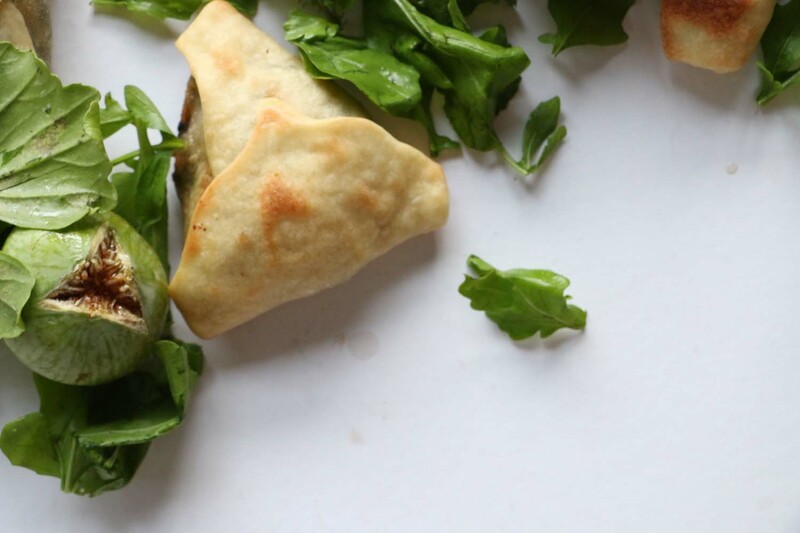 Now start taking one dough ball at a time and Flatten each dough with your fingers over the greased surface into a very thin circle, add 1 tablespoon of spinach filling in the middle of the flattened dough and close the dough into a triangle from 3 angles. Add the ready triangle into the sunflower oiled cooking tray. Once your tray is full, place into your oven for about 15 minutes. Make sure your Sabanekh triangles are golden before removing. 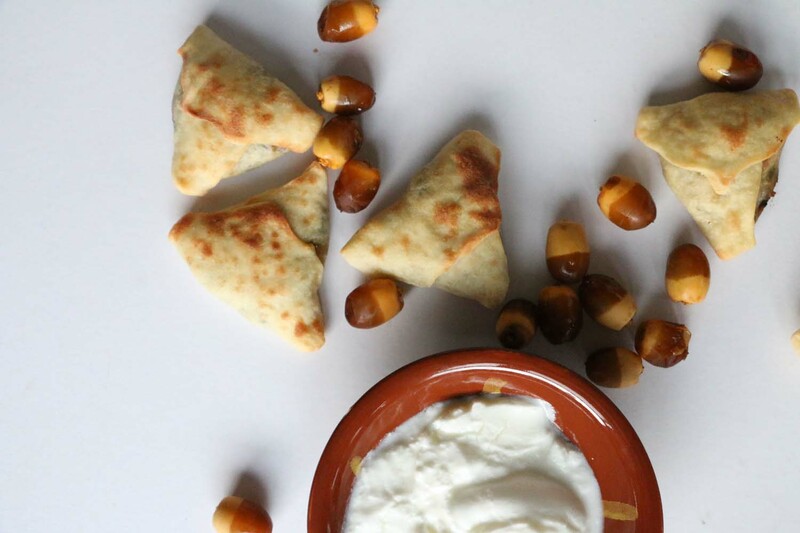 Note: We usually add yogurt on the side to dip the sabanekh triangles in while eating. Don’t forget to leave me your comments after trying the recipe. I will be more than happy to help when possible. If you like this post then you for sure will love Sfeeha. Click here. Thank you so much Razan. I really enjoyed your blog. Keep up the good work. How can I get in touch with Beit Siti?